Welcome to my ramblings ….. about my ramblings around our vast and beautiful country, Australia. I am what is known as a grey nomad – retired from full-time work, living in my campervan and travelling the countryside. And there is soooo much to see. I began my journey when I bought Brutus ‘The Beast’, my 1986 Ford Econovan, in Tasmania in September 2012. My first trip was bringing him back to the Gold Coast in Queensland. He then became commuter transport as I continued to work until April 2013. During that time I had a massive clean out of personal possessions so that basically everything I need on a daily basis is in Brutus. So I am literally travelling like a snail, with my home on my back. Hence the name of my blog – The Snail Trail. 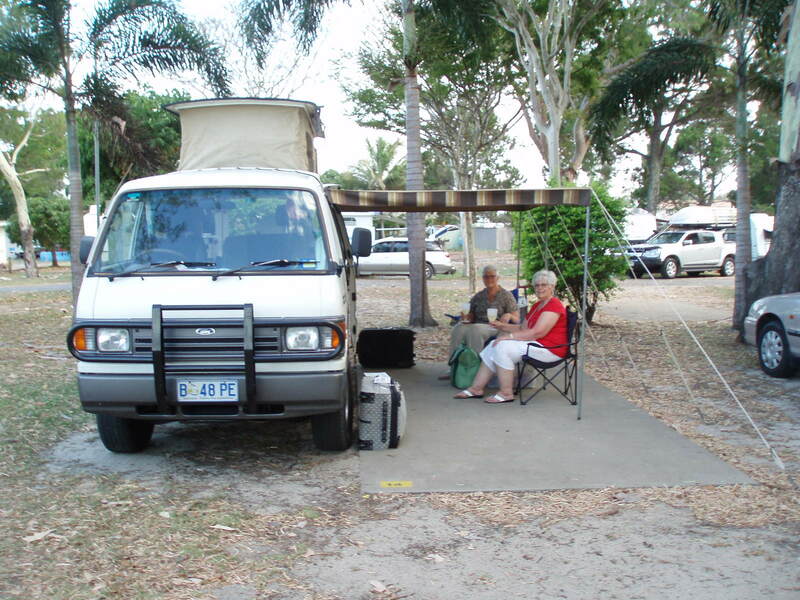 Hello Rosemary – wondered whether you might be interested in a few months in the South West of WA in May-June 2014, house-sitting our place as your base. 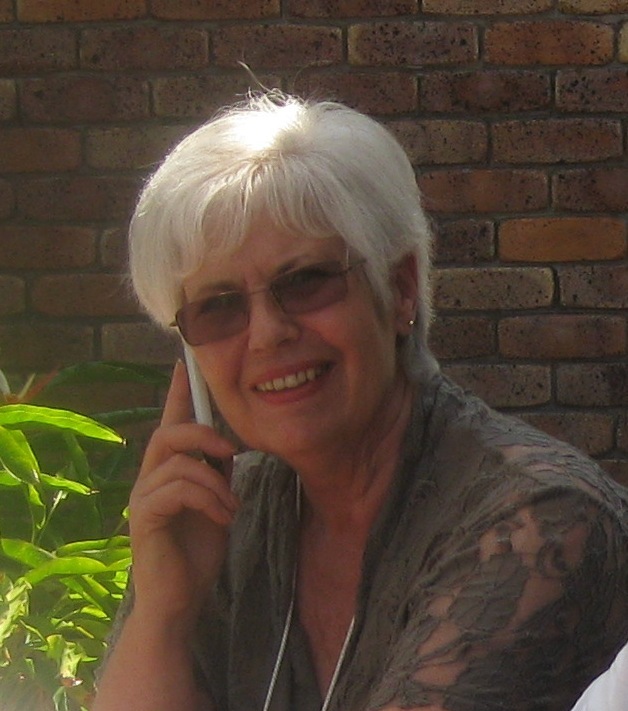 Shirley and Paul Bloomfield of Mount Isa suggested we contact you. Left a message on your mobile. Lovely to read your blog. I’m having a double knee replacement soon so I’m not mobile enough to enjoy your way of life, but it appeals to me!! Thanks Jill. When those knees are moving again have another think about it. Good luck with the op. What a wonderful adventure! I started solo backpacking a couple years ago because everyone’s life was too busy to join me on my adventures. Since then, I have learned so much about myself and have come to find the solitude both healing and inspiring. But it has not always been easy, so good for you! Hi Rosemary, this is from Margaret & Kevin, we met at Coronation (we arranged the BBQ) Beach. We met another couple from there yesterday (Sue & Mark) an d Sue gave me yor details. I am loving yor blog and as I do one myself I was interested to see how different yours was. Our blog address is travelpod.com/m-n-kr1ch hope you get a chance to take a look. It is so lovely to hear you are still on the road and enjoying the travelling in our awesome country. Meantime take care and we would love if you kept in touch. I finally have a chance to look at your blog and I get the following message …. “The file you requested is not found. Loved your blog,camping here for some time. Your blog is inspiring,felt good to share your travel experiences. I`ll soon be on wheels too in next few months,gonna travel all around my country India and Nepal. I look forward to following your travels too. Thank you for stopping by. I enjoyed reading your blog about your Boulia Camel Races experience. I am actually right now helping Boulia Camel Races to make a new website and I am wondering whether I could use an extract from your blog where you have spoken about the camel tagging as I really like the way you have described it! If you are interested I would use your name and a photo of you and put your words with it on the official event website? I know it’s a big ask, but I think people visiting the Camel Races website would love hearing your stories and memories, to help inspire them to take the trip to Boulia too. Hello Rosemary. I found your blog by accident like finding a beautiful destination while really being “lost”. I shall follow it with interest and hopefully it will inspire me to be brave and do what do what I would love to – to travel Australia just like yourself. Thank you. Elaine. Thank you for your encouraging words Elaine. I hope my words will also encourage you to live your dream. Thank you so much for liking my blog post, I so appreciate it when fellow bloggers enjoy reading my posts . Hi Rosemary, fabulous to meet you. You’re doing what I’d love to be doing in a few years. In the meantime we’re enjoying Australia as much as we can while still working. Look forward to reading more of your blog. Looks great. Thanks Miriam. It sounds like you are not marking time while you wait to finish work. Good on you! There are so many wonderful places to see in our country and some of them you’ll find virtually on your doorstep. Problem is, we are rarely tourists in our home town and don’t get to see and appreciate what many others find enviable.